7 months 1 day ago. !!!!! https://music.psu.edu/news/school-music-welcomes-baljinder-sekhon-assistant-professor-composition 3 weeks 3 days ago. "Drifting Seeds" for harp & cello performed beautifully by Couloir Duo. https://youtu.be/gE5bRbzPzXU 1 month 4 weeks ago. Baljinder Sekhon, Composer shared a post. Anyone attending the Penn State Single Reed Summit next week.... check out Duo Montagnard's ( Joe Murphy and Matthew Slotkin) performance of my saxophone & guitar work "Balancing Act" !!! 2 months 2 weeks ago. Happy National Puzzle Day! https://www.youtube.com/playlist?list=PLxKy_VfQri7LJAOLFGJEbzclj-Jkzq6ux 2 months 2 weeks ago. Baljinder Sekhon, Composer shared a post. 3 months 2 days ago. 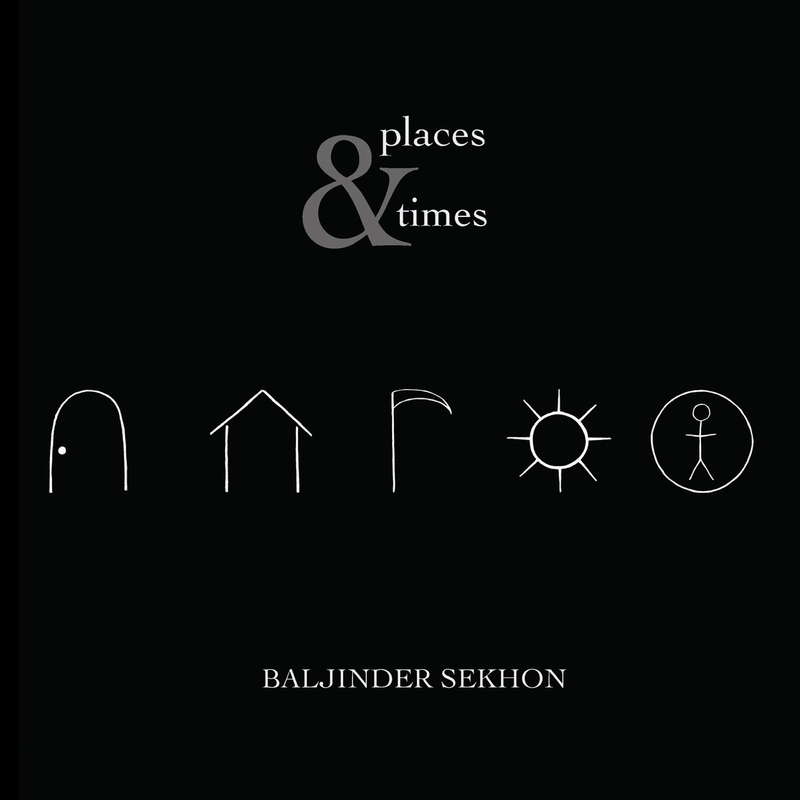 Places & Times is a collection of sonorous landmarks and magical moments; percussion ensemble works that are as compelling as they are mysterious. It is also a record of some of the ways in which life and art might share a journey. Composer and percussionist Baljinder Sekhon, with a doctorate from Eastman and currently teaching at the University of South Florida, has brought together three fine percussion ensembles to present his exhilarating vision: Los Angeles Percussion Quartet, McCormick Percussion Group, and Line Upon Line Percussion. Three of the works on the album feature solo instruments with ensemble: steel pan (Dave Gerhart), guitar (Dieter Hennings), and piano (Eunmi Ko). The combinations afford a wide range of possibilities, from the aggressive noise of a cymbal on piano strings, and peaceful meditations created by finger cymbals gently buzzing on a vibraphone, to the curious thump of a person falling onto a bass drum. Death Is an Adviser is one of a series of works modeled after the shamanistic philosophies described by anthropologist Carlos Castaneda in his writings about being an apprentice to the sorcerer Don Juan Matus in the 1960s.